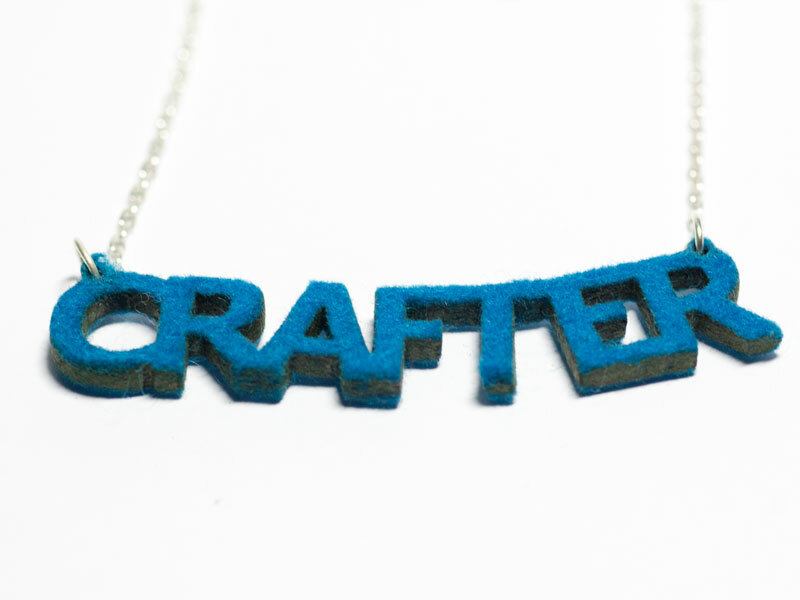 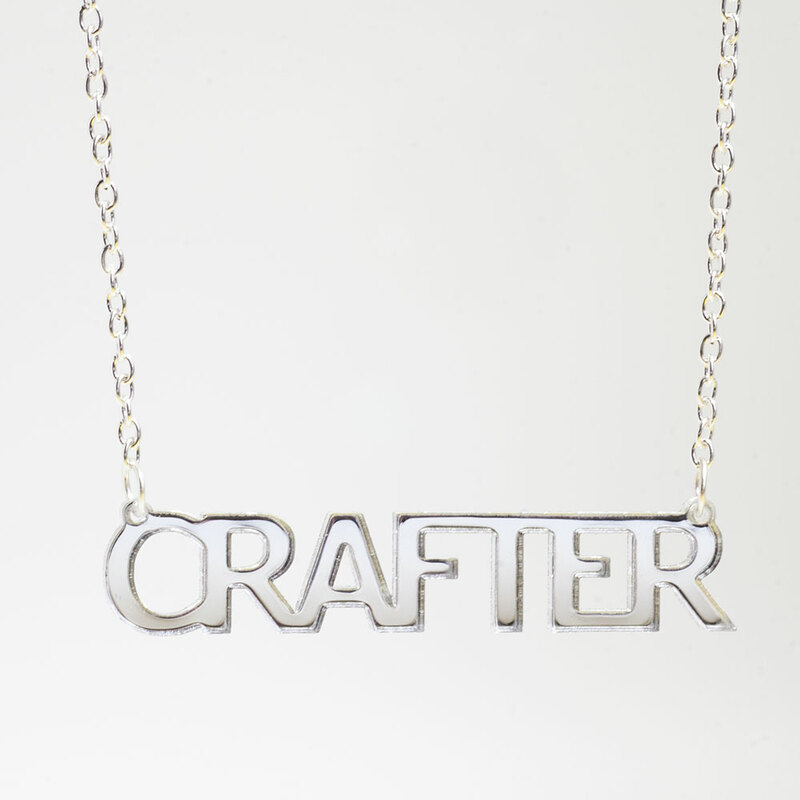 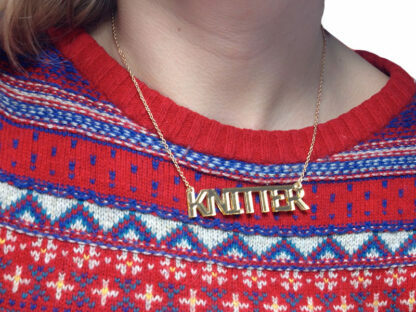 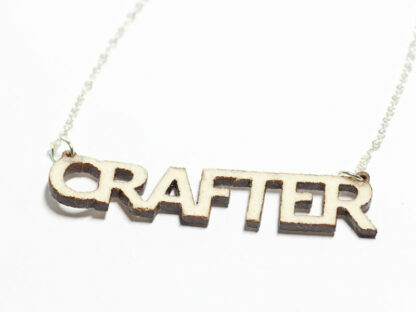 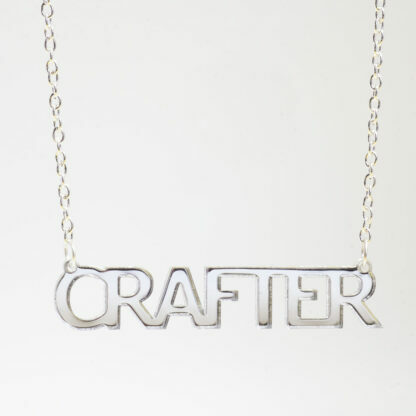 A mini version of my original crafter necklaces, these are a slightly more understated way to declare your love of craft. 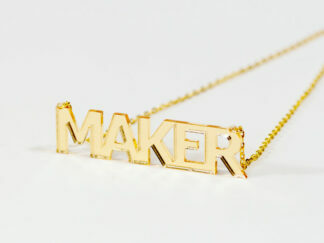 Laser cut from 100% wool felt or gold mirror acrylic. 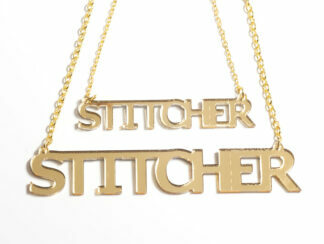 The felt necklaces are on a silver plated chain and the gold acrylic necklaces have a gold plated chain. The laser cutting process leaves the wool with a slightly burnt edge. 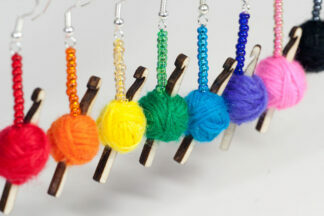 There may be slight variations in the edges due to the process.